Zoe Saldana was a dancer and part of the Faces theater troupe when she was recruited for a talent agency. Her acting experience coupled with her years of dance training greatly helped her in getting her first big screen role as Eva Rodriguez, the talented and headstrong ballet dancer in the movie ‘Center Stage’ which released in 2000. The following year she appeared as Maggie in ‘Get Over It’ and as Cheryl in ‘Snipes’. She did ‘Crossroads’ and ‘Drumline’ in 2002. She gained wider recognition when she appeared as Anamaria in 2003’s ‘Pirates of the Caribbean: The Curse of the Black Pearl’. In 2004, she starred as Dolores Torres in Steven Spielberg’s ‘The Terminal’. In the next few years she did a lot of films including but not limited to ‘Constellation’, ‘Guess Who’, and ‘Dirty Deeds’ in 2005, ‘Premium’ and ‘The Heart Specialist’ in 2006, ‘Blackout’ in 2007, and 2008’s ‘Vantage Point’. Saldana’s breakthrough came in 2009 when she made her first appearance in two film series. The first character was Nyota Uhura in ‘Star Trek’, the first installment of the new Star Trek series. She next portrayed the character of Uhura in 2013’s ‘Star Trek: Into Darkness’, and ‘Star Trek: Beyond’ which released in 2016. The second character was Neytiri in ‘Avatar’, the first film of the Avatar film series. It was one of the most ambitious and expensive film projects of all time and became an instant classic. It left everyone awestruck and Saldana too was praised for her performance. 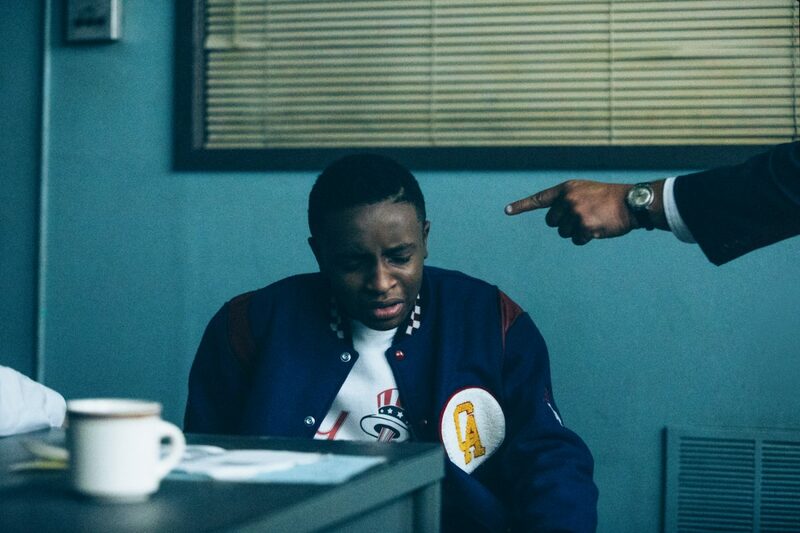 There are four parts of the film currently being filmed and are expected to be released soon. In 2010, she played Elaine in ‘Death at a Funeral’, Aisha in ‘The Losers’, and Sarah Cotton in ‘Burning Palms’. Next year, she starred as Cataleya in ‘Columbiana’. She played Lena Taylor in ‘Out of the Furnace’ which released in 2013. In 2014, she appeared as Gamora for the first time in ‘Guardians of the Galaxy’, which is part of the Marvel Cinematic Universe (MCU). 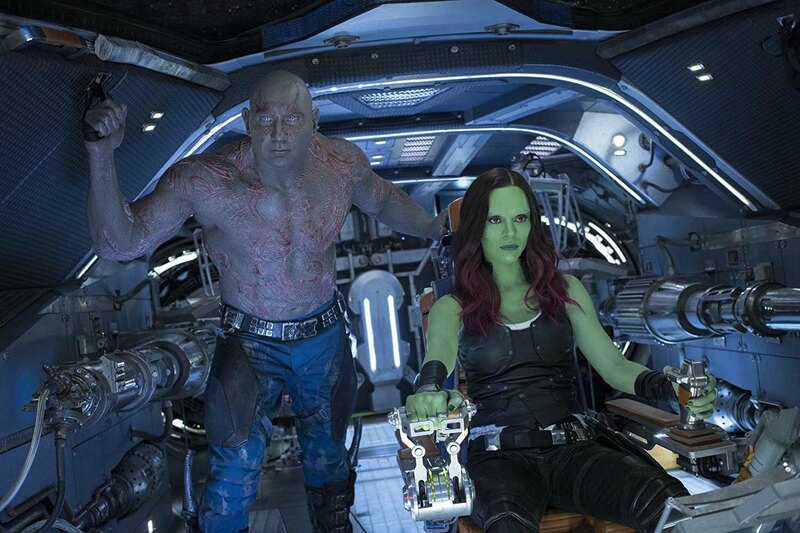 Saldana then played this character in 2017’s ‘Guardians of the Galaxy Vol. 2’ and in ‘Avengers: Infinity War’ which released in 2018. She played Nina Simone in the biography titled ‘Nina’ which was released in 2016. Saldana then appeared as Graciela in ‘Live by Night’, which too released in 2016. She then played Mrs. Molle in 2017’s ‘I Kill Giants’. She voiced the character of Captain Celaeno in ‘My Little Pony: The Movie’ which released in 2017. Saldana has been a constant performer giving her finest performance in every movie that she does and has been a massive success. She is part of three film series and has a lot of great movies in her filmography. At this point, the question that might be circling your mind is what is the next Zoe Saldana movie? Well, you are at the right place. Here’s the list of upcoming Zoe Saldana films scheduled to release in 2019 and 2020. We can only hope that the latest new Zoe Saldana movie could be as good as some of her recent ones. ‘Avengers: Endgame’ is the sequel to 2018’s ‘Avengers: Infinity War’. It is the most anticipated movie of 2019 and the expectations of the fans are very high as “Avengers: Infinity War’ was an amazing film and has risen the bar very high for the sequel. It will be the last film in the third phase of the Marvel Cinematic Universe. Zoe Saldana will reprise her role of Gamora in the movie. Although she died in the previous film along with many other Avengers, she and others will be brought back by the remaining Avengers. 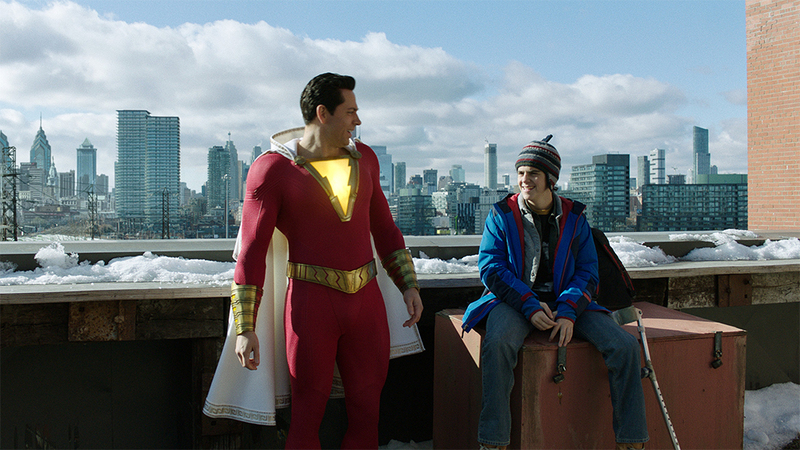 The recently released teaser trailer of the film broke many records by amassing 289 million views across all platforms in the first 24 hours of its release. The box-office success of the film is a given but it remains to be seen how good the movie actually is and will it be able to reach the high bars set by ‘Avengers: Infinity War’. The film is slated to release on April 26, 2019. 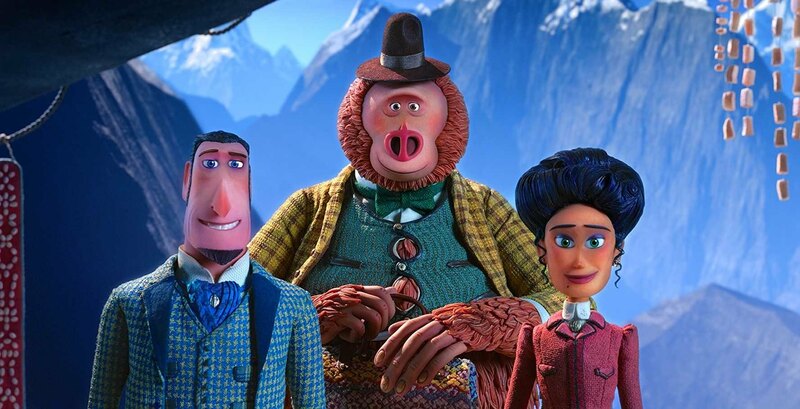 ‘Missing Link’ is an animated adventure-comedy directed by Chris Butler. It follows Mr. Link who recruits explorer Sir Lionel Frost to help him find his long-lost relatives in the fabled valley of Shangri-La. Along with adventurer Adelina Fortnight, they travel the world to help Mr. Link. 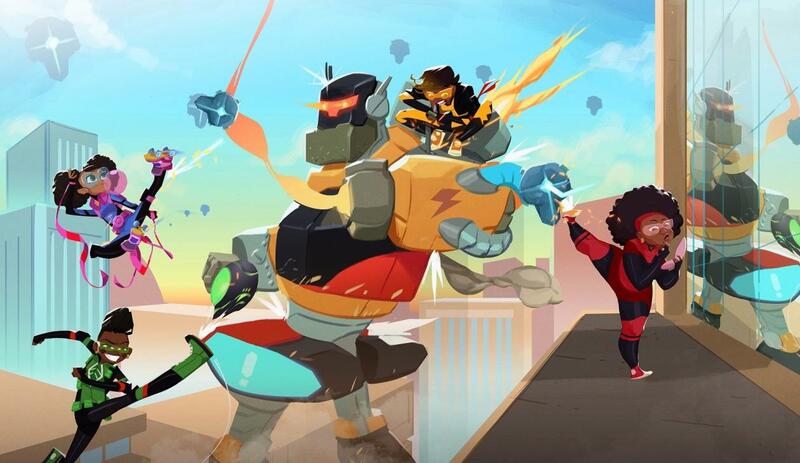 Saldana will voice the character of Adelina Fortnight. From the trailer of the movie, it seems that it will be a fun watch. The movie is set to release on Aprill 12, 2019. There are four films which are being made simultaneously namely Avatar 2, Avatar 3, Avatar 4, Avatar 5. 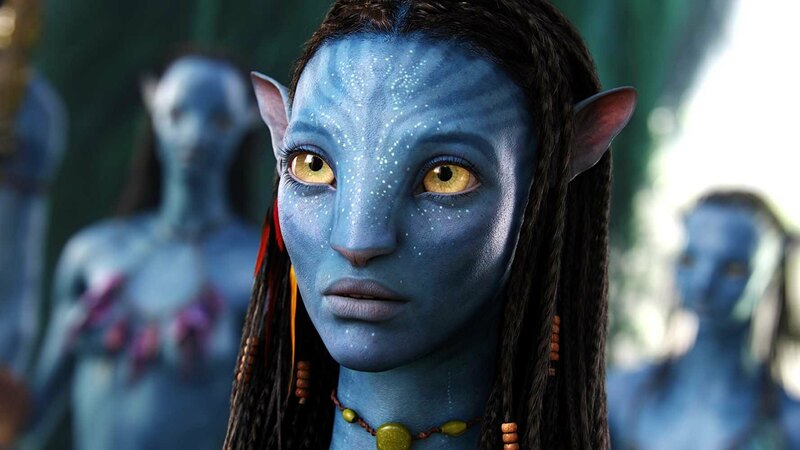 These are sequels to the 2009 film ‘Avatar’ which left everyone amazed. It was a visual spectacle combined with an amazing story. The movie is currently the highest grossing movie worldwide in the history of movies. The wait for these movies has only grown with time. James Cameron is directing all the movies and has also written the screenplay. Saldana will reprise her role of Neytiri in the sequels and we can be sure that she will portray the character as perfectly as she did the first time. The story will be a continuation of the first film and nothing else about it is known at this time. The movies are set to release over a span of six years. Avatar 2 is scheduled to release on December 18, 2020. The next movie, Avatar 3 will be out on December 17, 2021. Avatar 4 releases on December 20, 2024, followed by Avatar 5 on December 19, 2025. The next installment in the Star Trek series has been announced but the project has not been given any name as yet. It will be a follow-up to ‘Star Trek: Beyond’ which released in 2016. 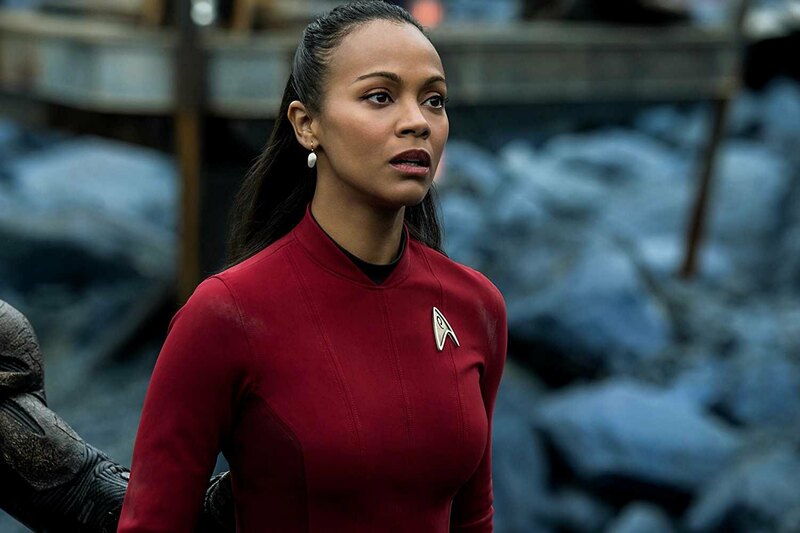 Saldana will reprise her role as Nyota Uhura in the series. The movie will be directed by S.J. Clarkson who is known for her work on Netflix series ‘Defenders’ and ‘Jessica Jones’. No other information about the movie is available at the moment. It will most likely release in late-2020 or early-2021.